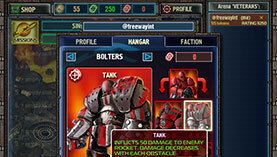 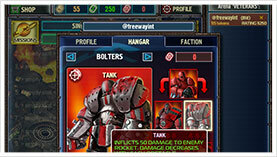 Freeway Interactive is an indie developer of quality online and mobile games. 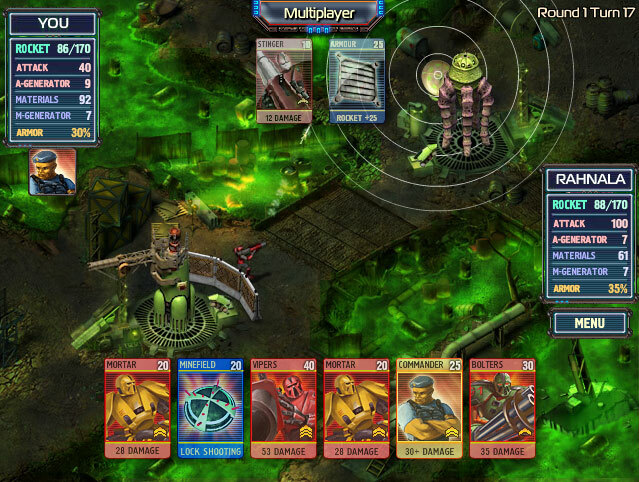 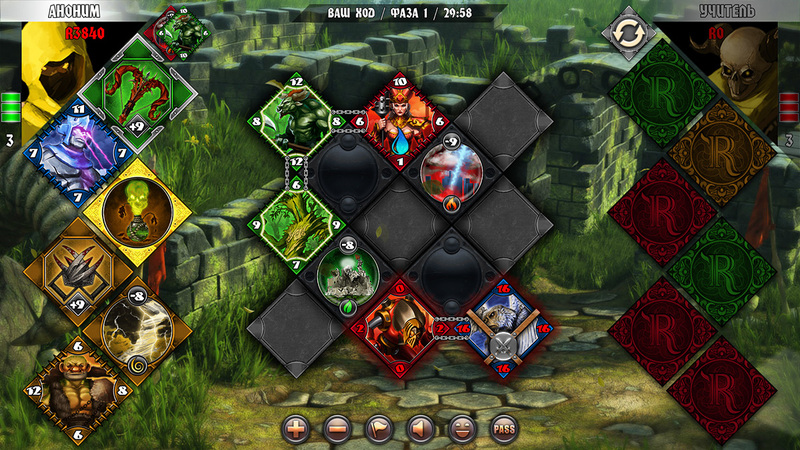 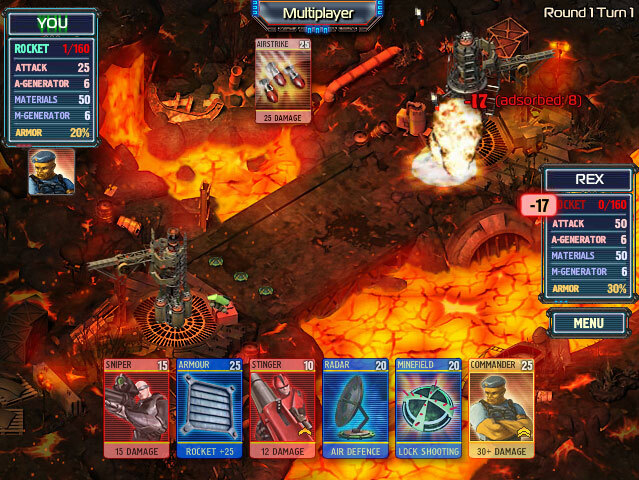 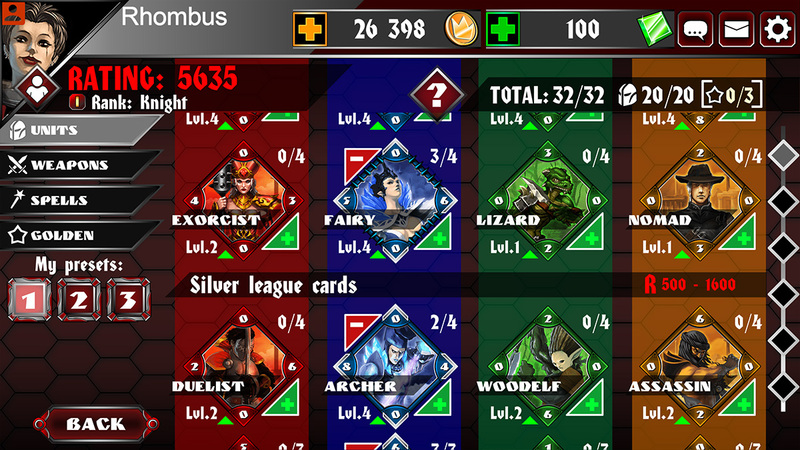 Welcome to Rhombus Legends, a next-gen cross-platform CCG. 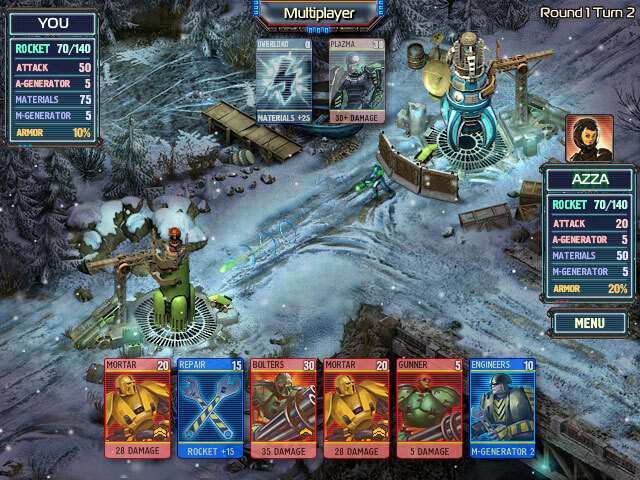 Collect dozens of unit cards, support them with spells and weapons cards. 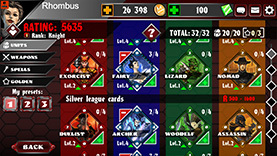 Fuse cards to gain new ones, upgrade their stats and unlock superpowers. 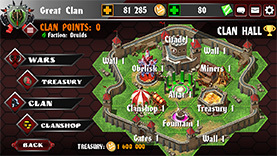 Develop your kingdom, build up your defenses and raid other payers` treasuries. 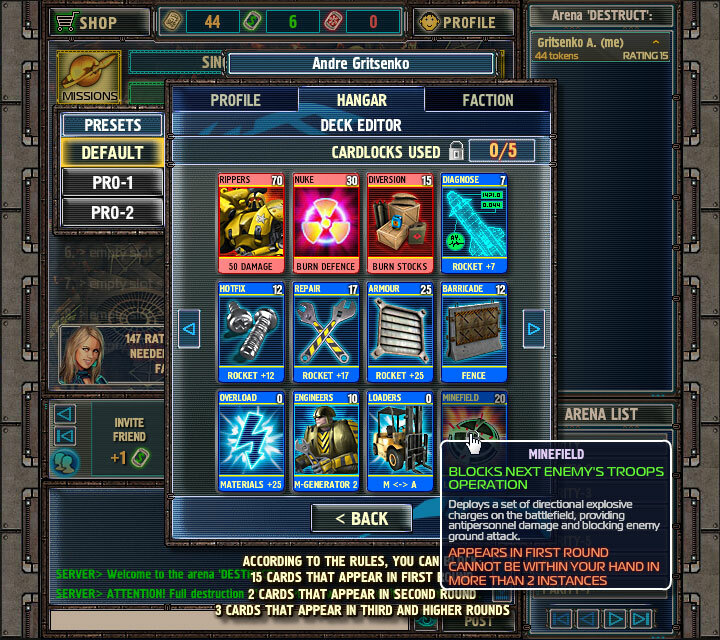 Open up golden boosters in search for new powerful golden cards, which drastically improve your roster. 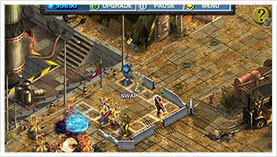 Explore the global map and dungeon in search for gold and rare loot. 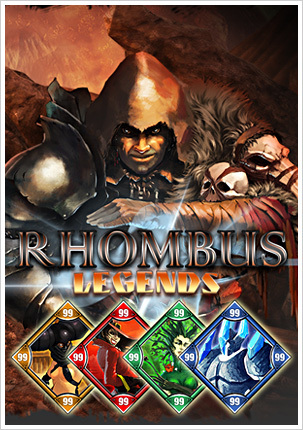 Start playing for free at https://rhombus.3wayint.com. 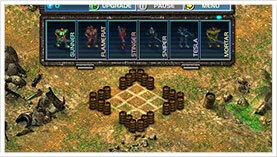 Register or login via Facebook account and begin your own path to glory! 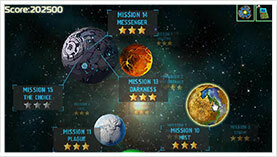 In B2B2 we deal with the things which happened about 5 years before B2B events, when Snufkin was on the mission to the planet Pythos. Blueberry and Snufkin get acquainted, later Bluberry saves Snufkin several times but gets "shot" himself. 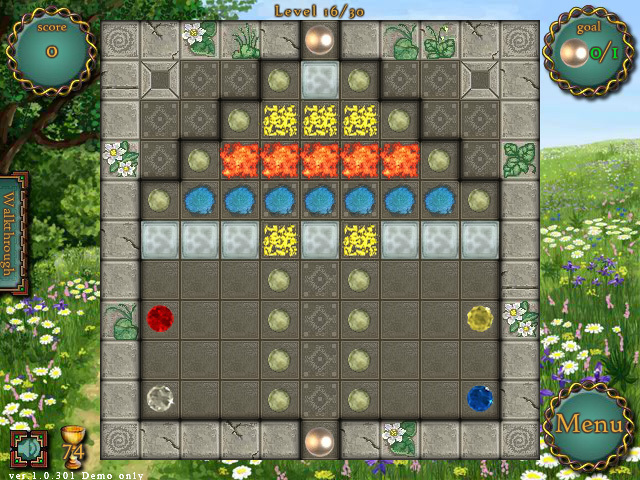 As his last wish he claims that Snufkin "eats the berries to remember him by". 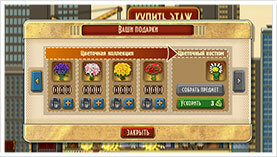 He "passes away" and Snufkin takes the lead, his eyes wet with the tears for the "dead friend". 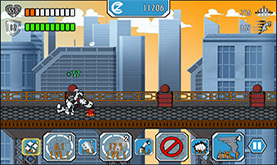 Take control of one of two fully animated characters and cover the longest distance in this endless runner game. 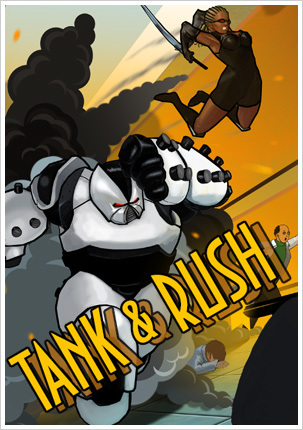 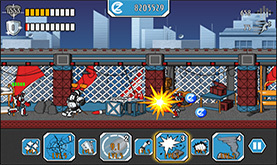 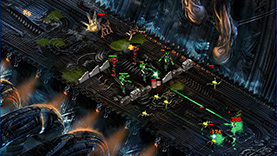 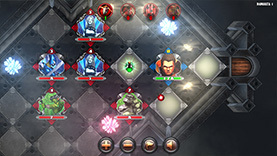 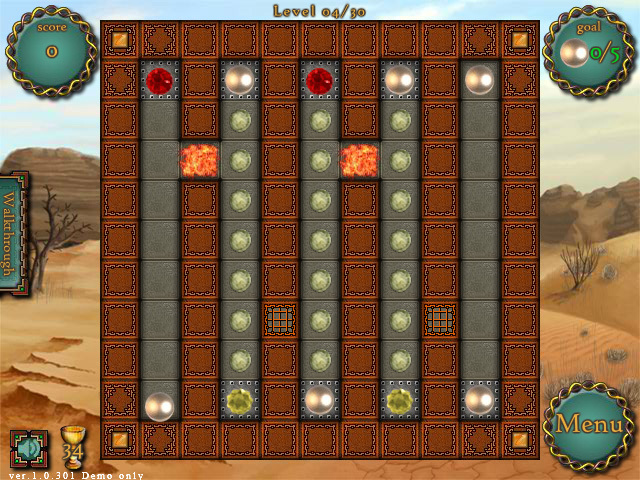 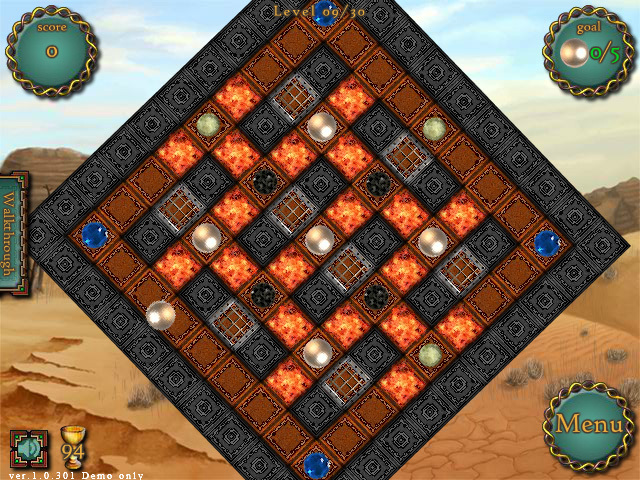 Each character has it own unique abilities and gameplay style. 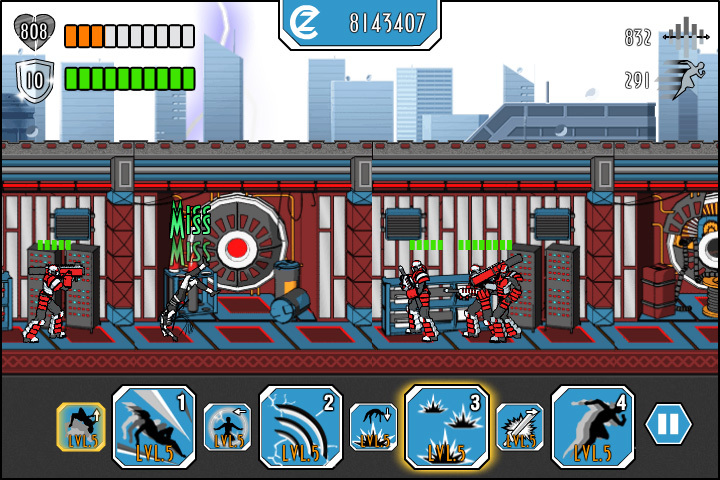 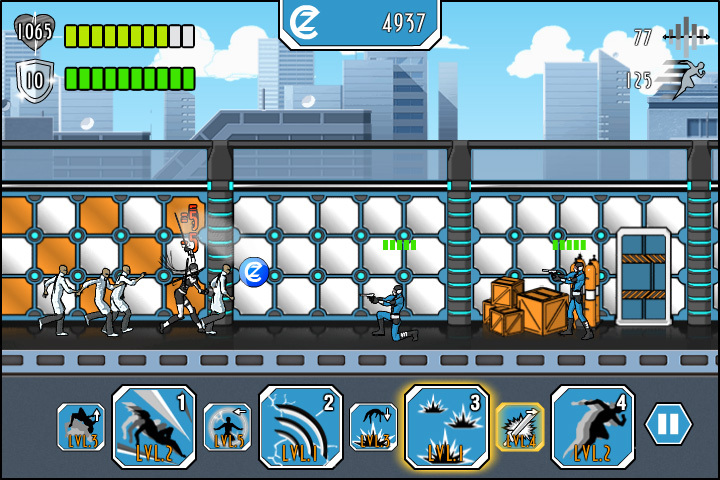 Switch between them on the fly and earn valuable credits by eliminating enemies that block you way. 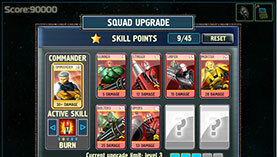 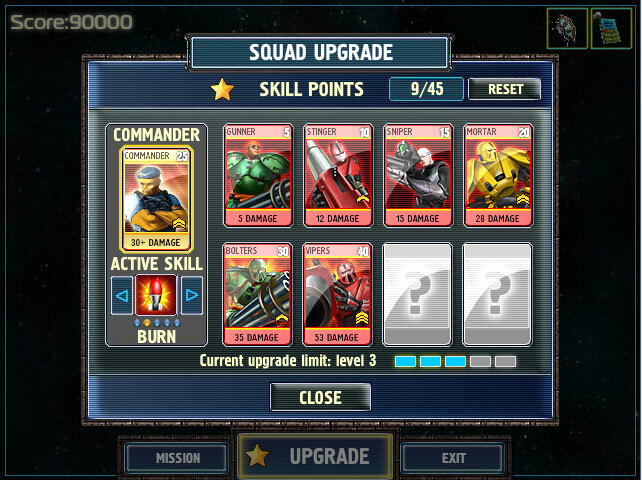 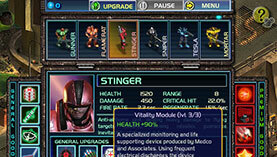 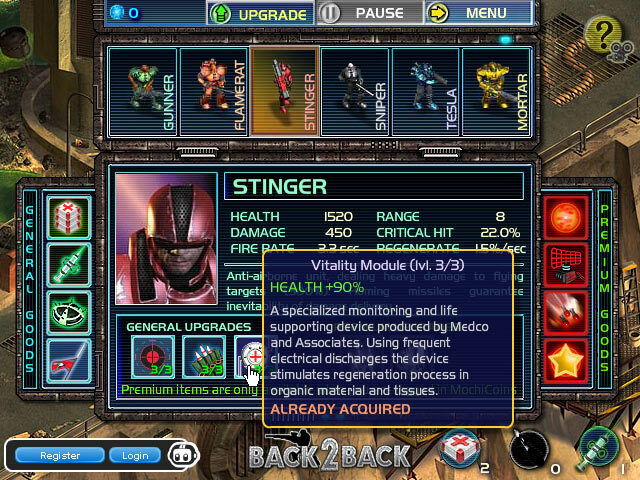 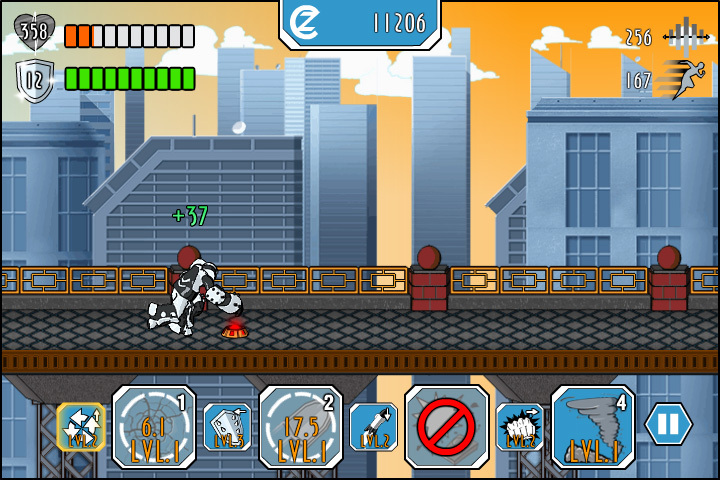 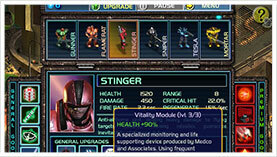 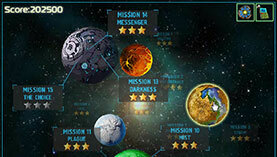 Upgrade stats, skills, special moves to go further and complete various missions to earn additional money. 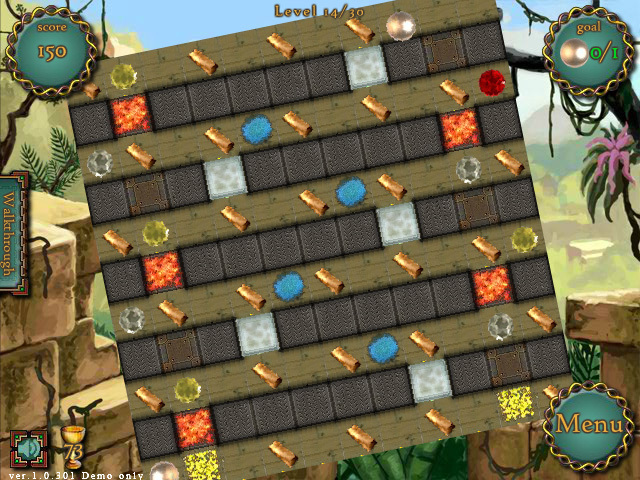 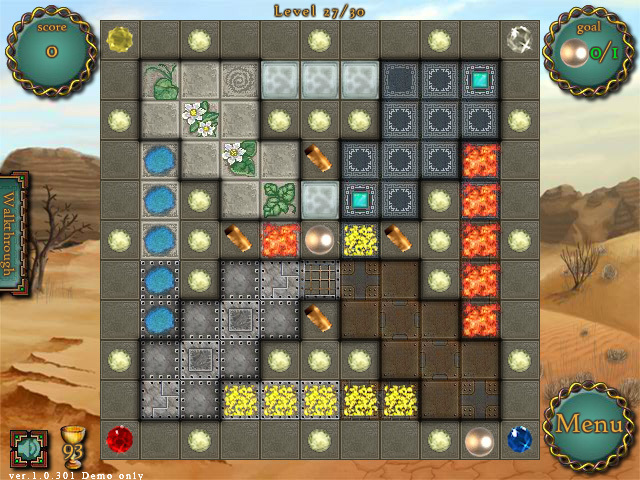 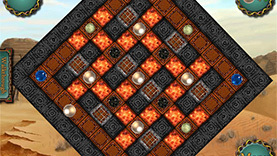 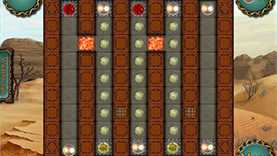 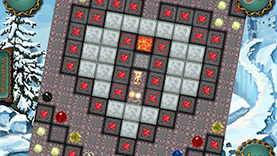 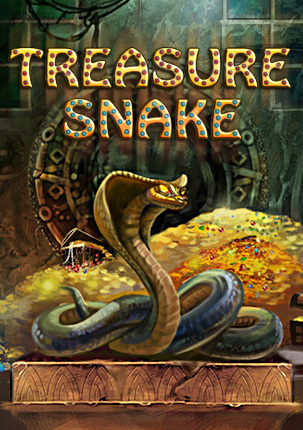 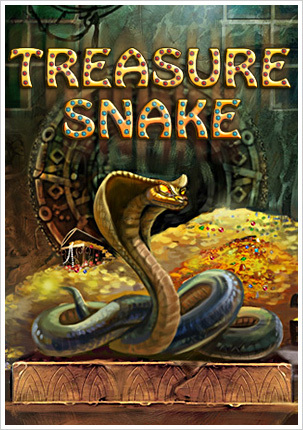 Treasure Snake is a unique and extremely addictive physics puzzle, which includes a variety of game settings and casual mechanics. 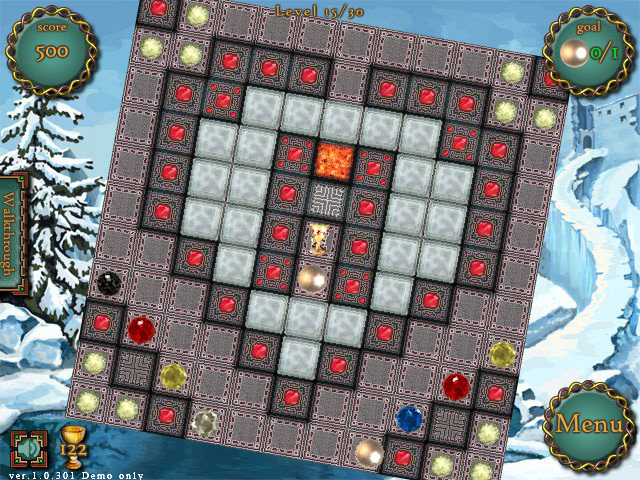 Its subtle gameplay alongside with a mellow achievement system and high score charts guarantees many hours of gaming experience and wide replayability. 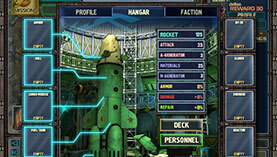 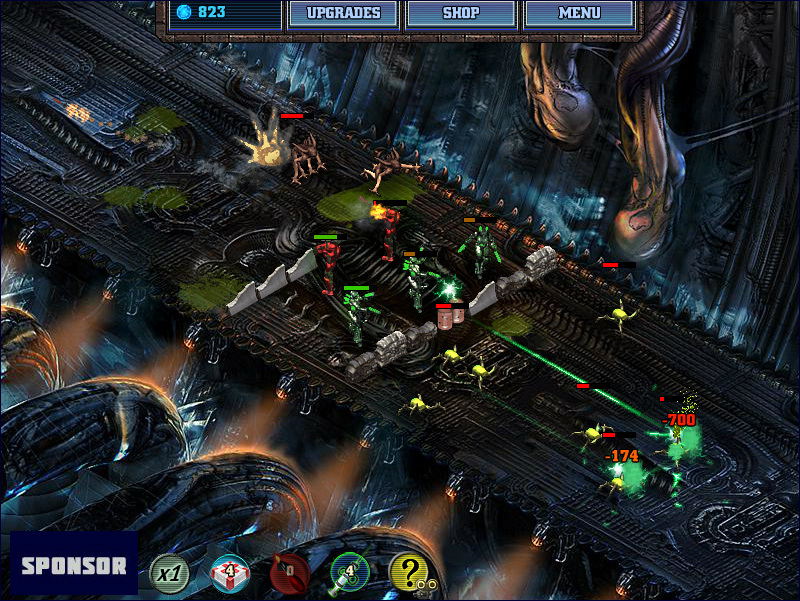 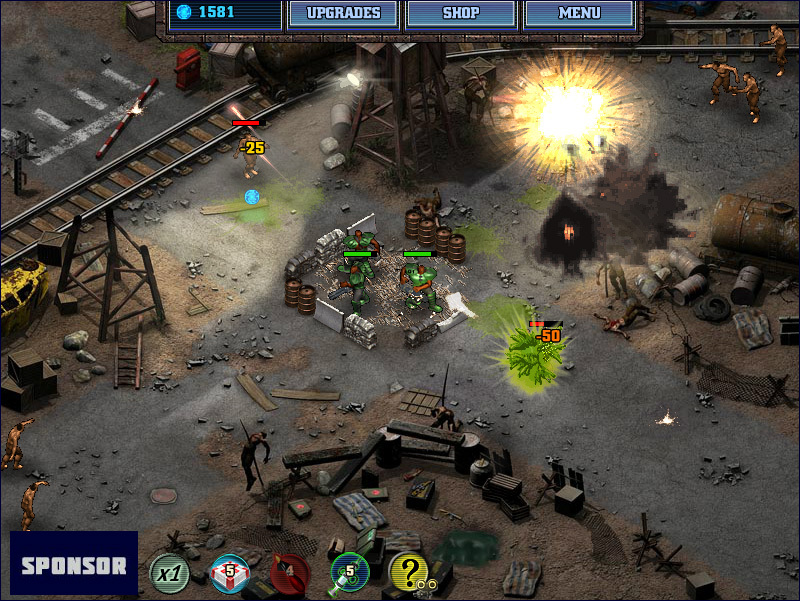 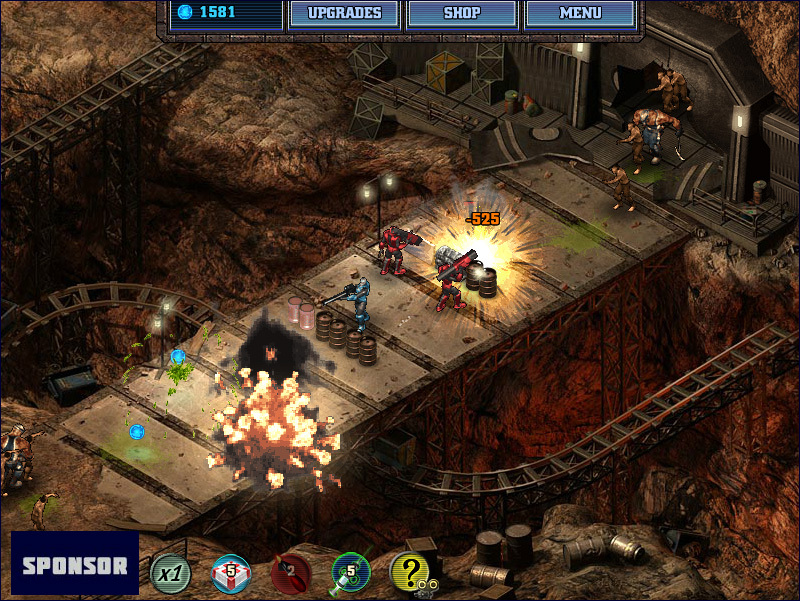 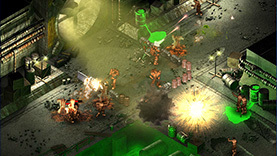 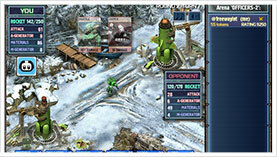 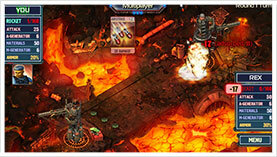 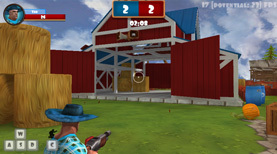 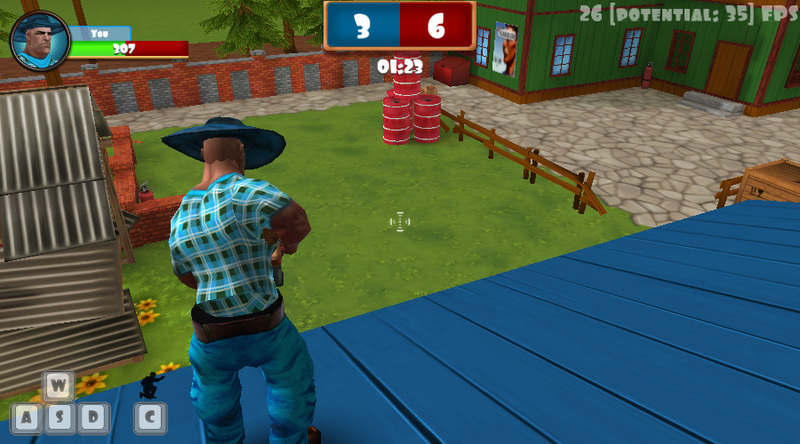 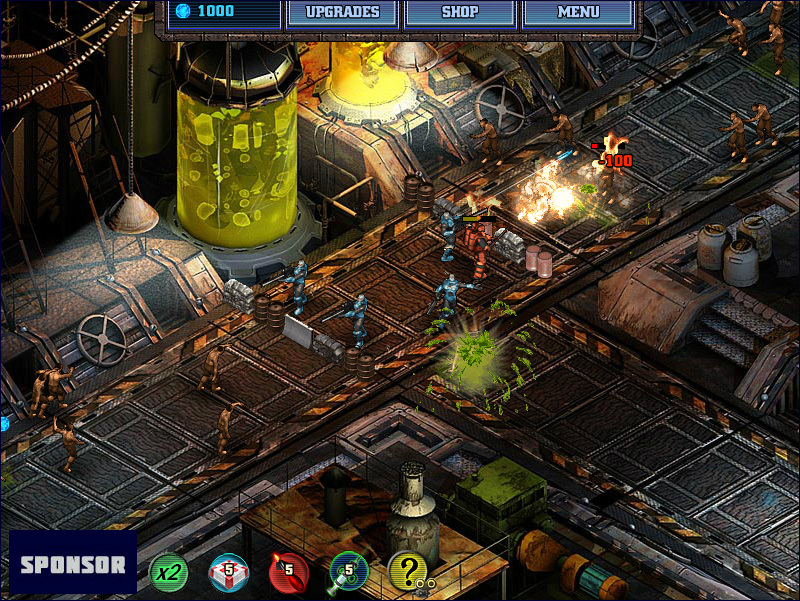 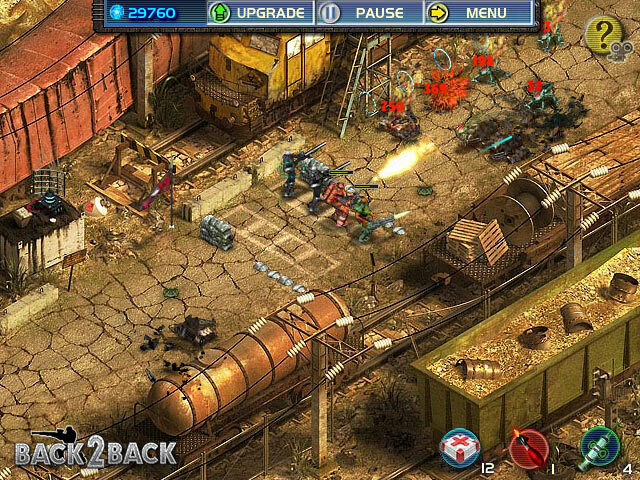 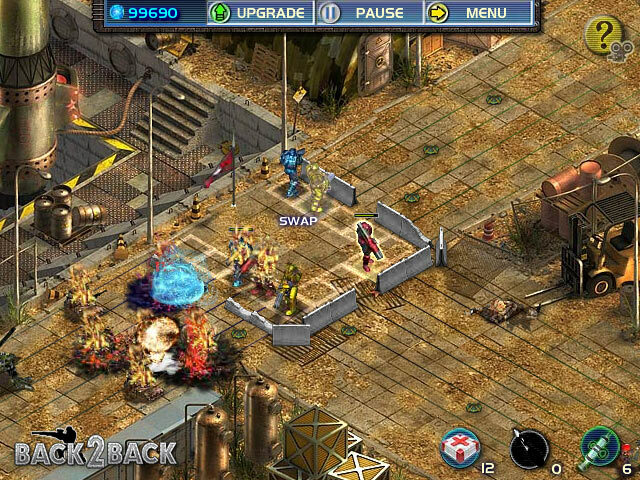 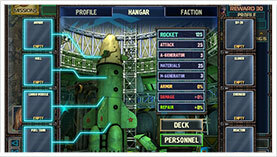 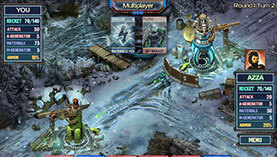 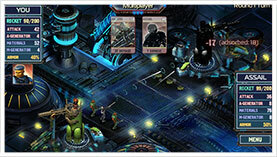 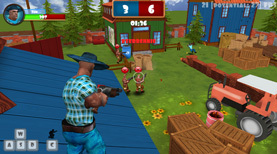 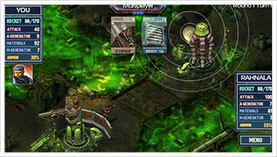 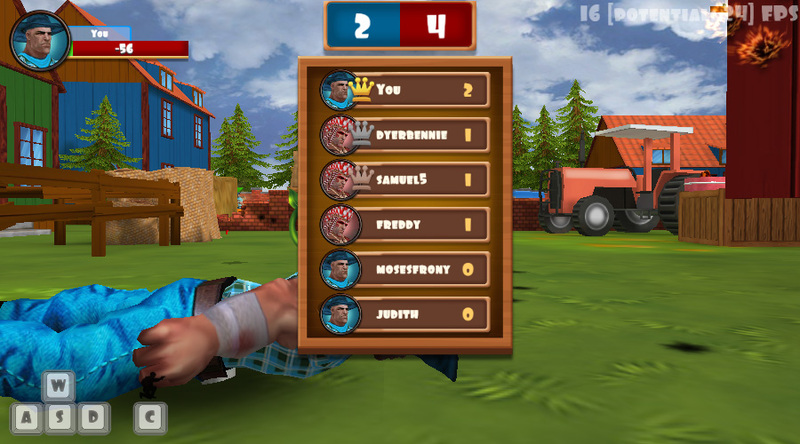 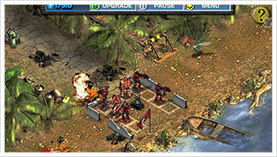 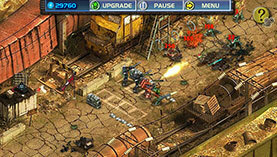 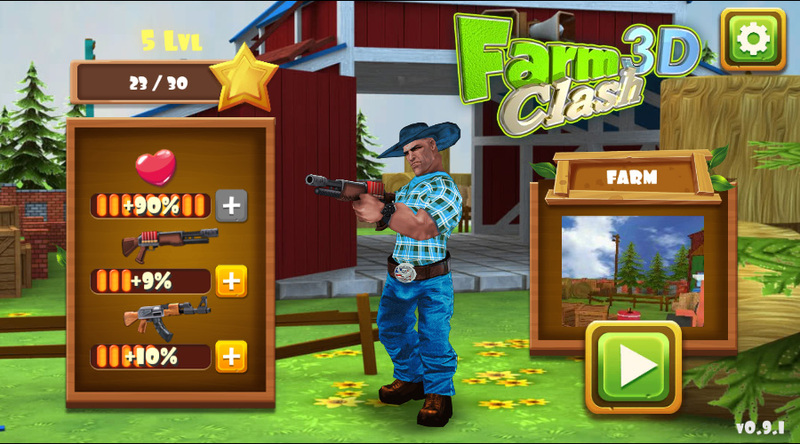 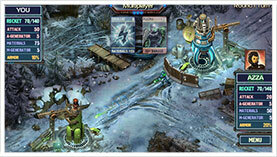 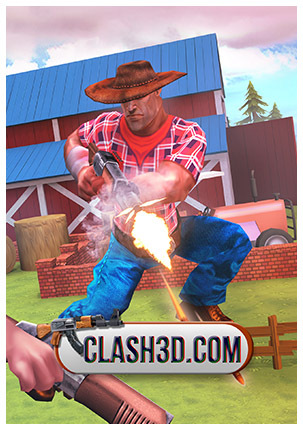 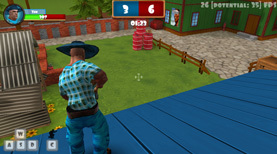 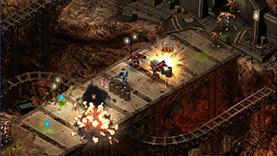 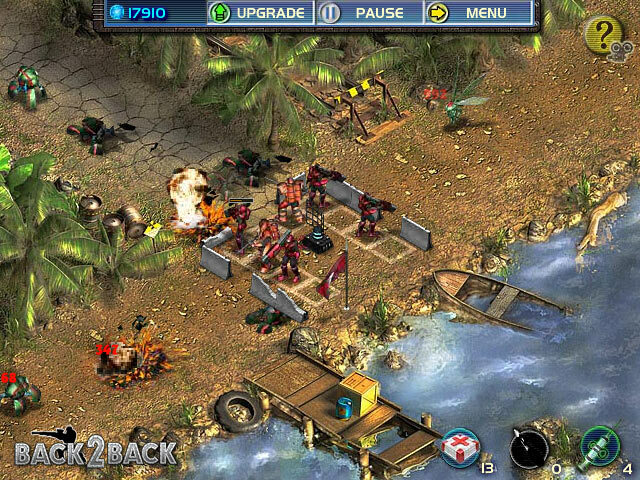 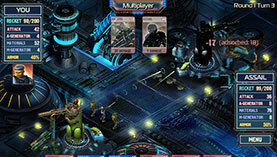 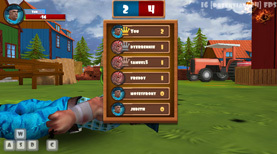 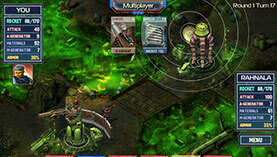 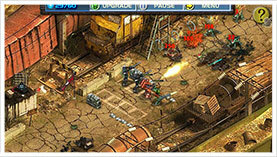 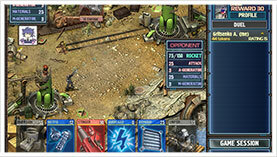 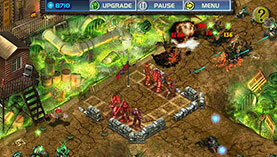 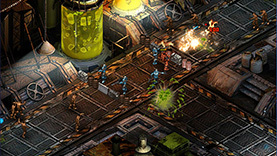 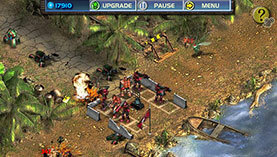 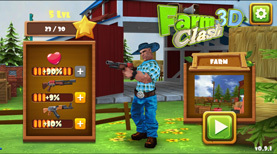 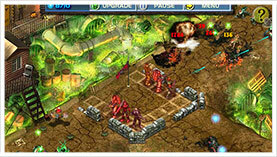 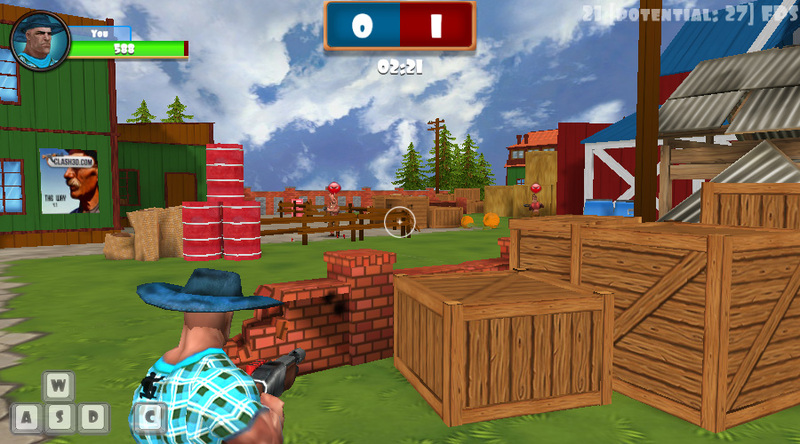 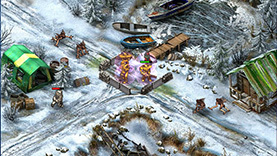 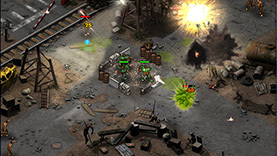 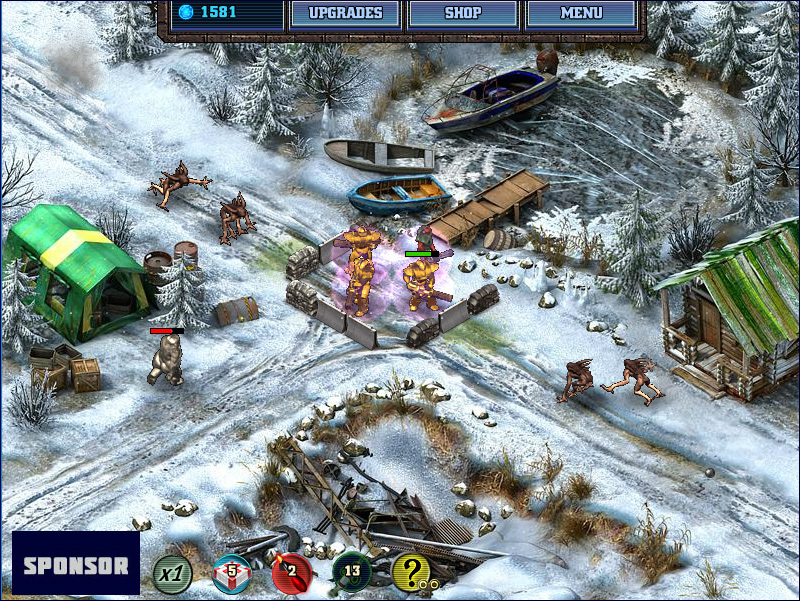 Clash3D.com is a collection of in-browser 3D shooters smoothly running on desktop and mobile devices. 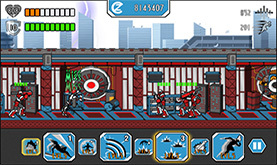 Play it anywhere you prefer. 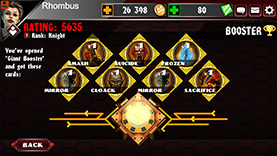 It will be difficult because you'll have to face many enemies. 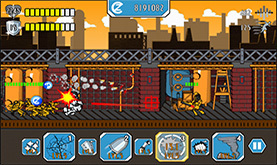 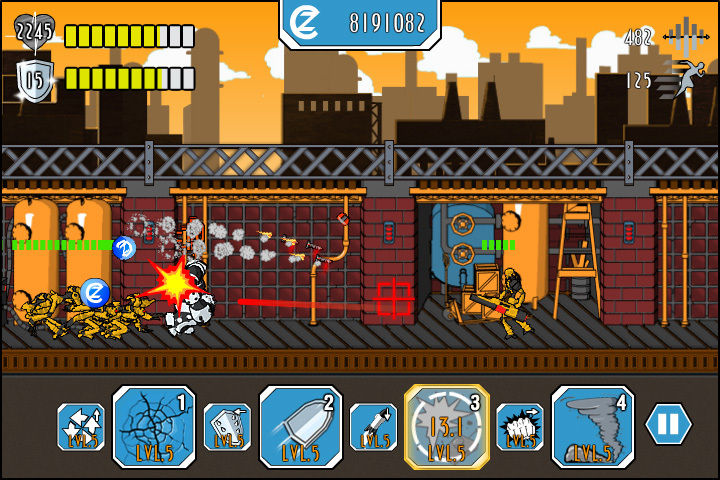 Take guns, rocket launchers and fight as best you can. 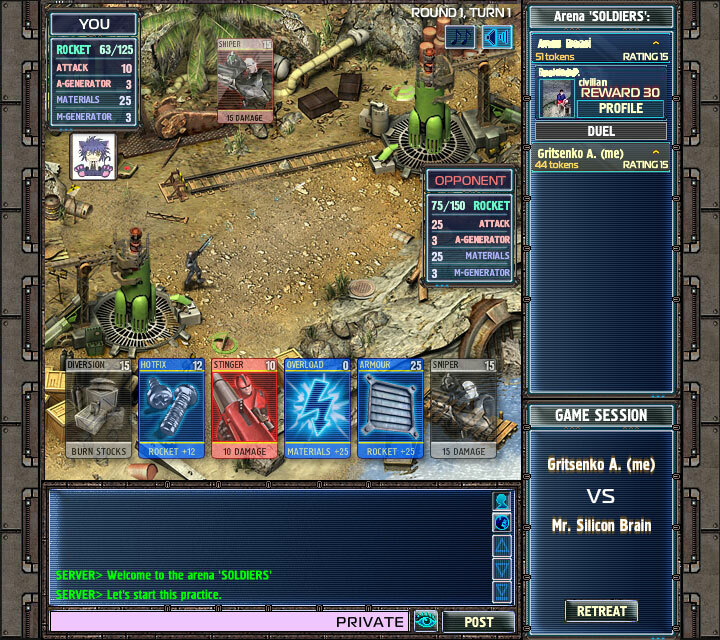 Make sure your opponent has no chance of winning and only you become the greatest fighter of all. 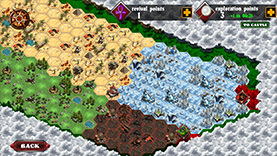 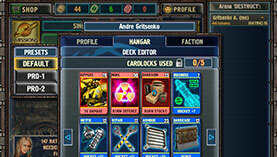 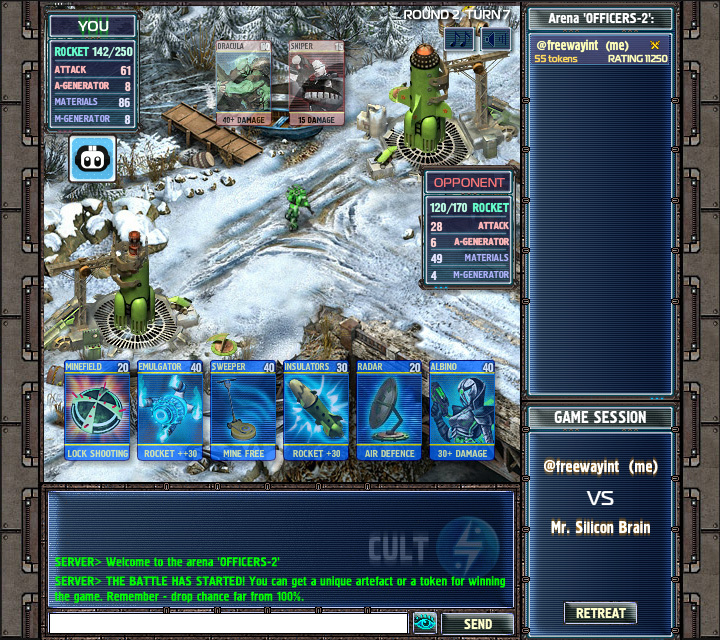 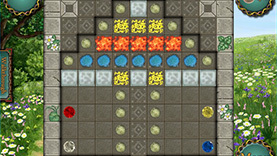 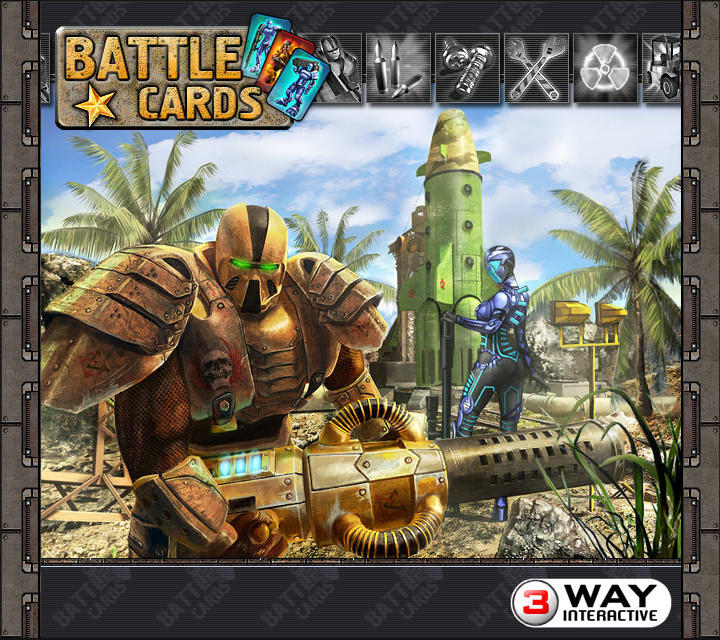 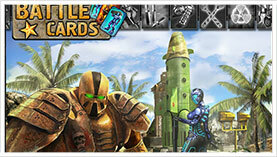 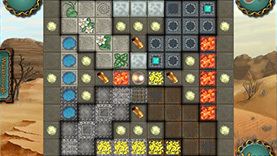 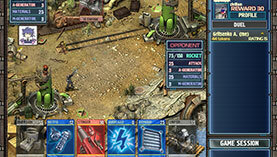 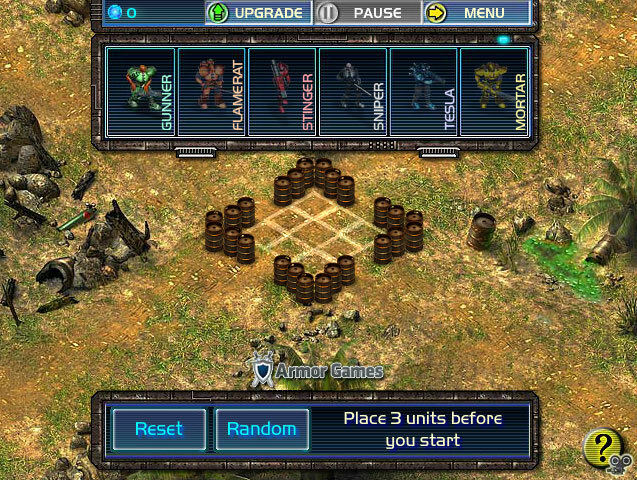 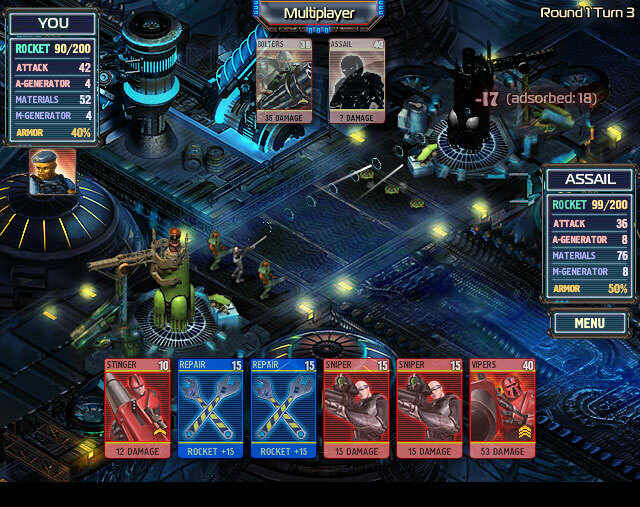 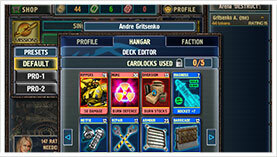 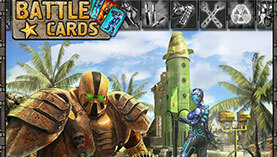 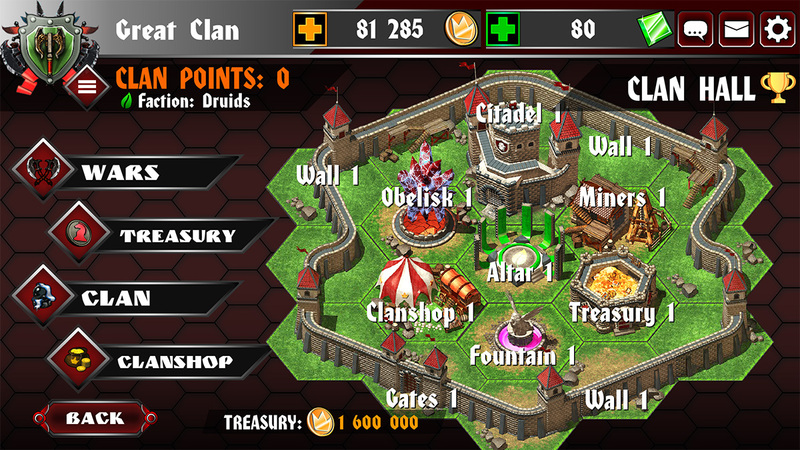 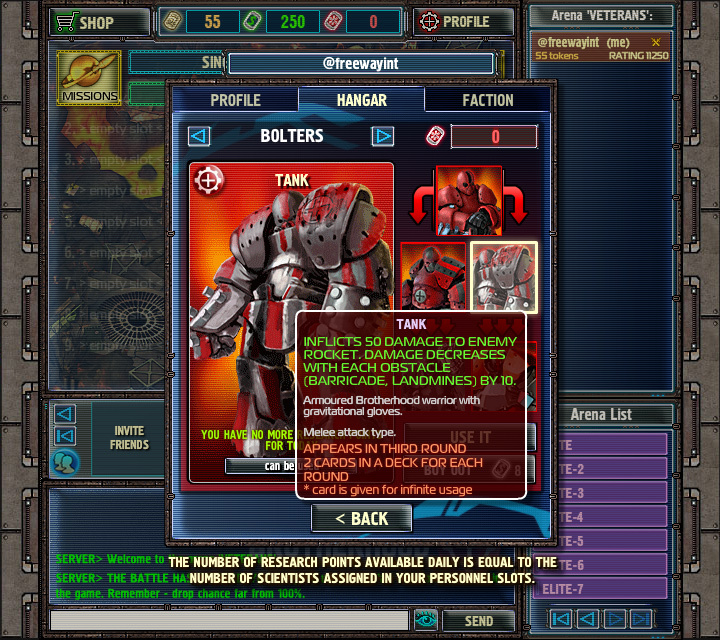 "Battle Cards" is a free massively multiplayer strategy based on card battles. 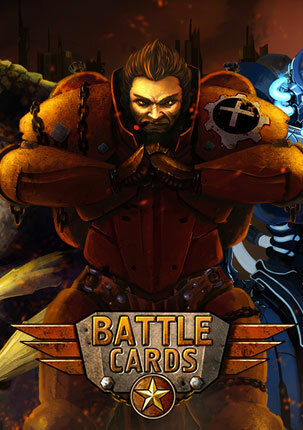 Take you place as a commander of one of the glorious factions, The Brotherhood, sworn to defend the remnants of humanity through iron-fisted militaristic control or a fanatic, nihilistic sect obsessed with alien technology, known as The Cult. 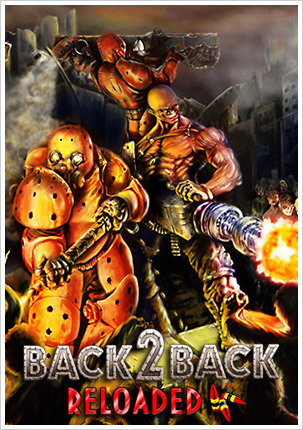 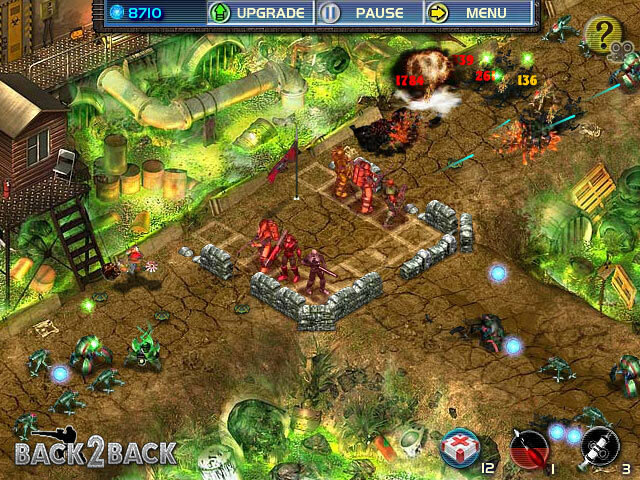 Back2Back is an arcade strategy game, which delivers a full range of action experience, fusing a classic defense gameplay with action based tactics. 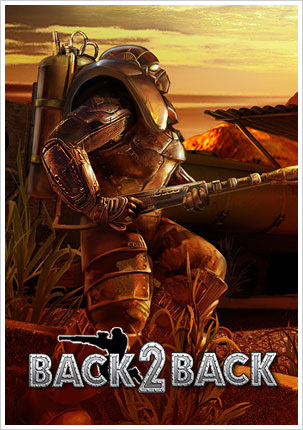 Lead a squad of space marines through 10 unique levels, and survive the massive armies of bloodthirsty robots, to escape the hell of abandoned planet. 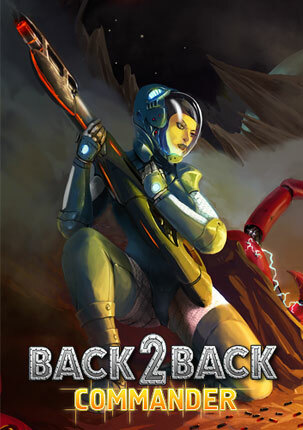 Back2Back Commander is a single player game spin off taking place in the Battle Cards universe. 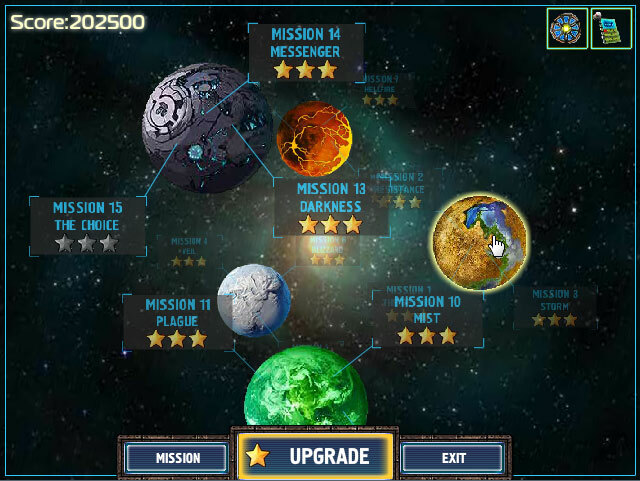 Witness an outstanding journey to the outer space, defeat your enemies and collect their powers, uncover mysteries of the unknown alien device and grab your reward, which can be used in further PVP battles. 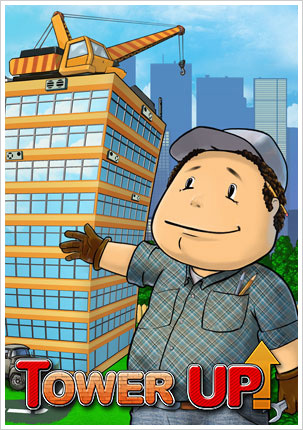 Tower Up is an economic business simulator. Manage your workers to build the highest skyscraper in the world. 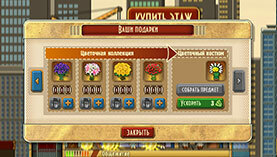 Outmatch your rivals and become the richest millionaire of all. 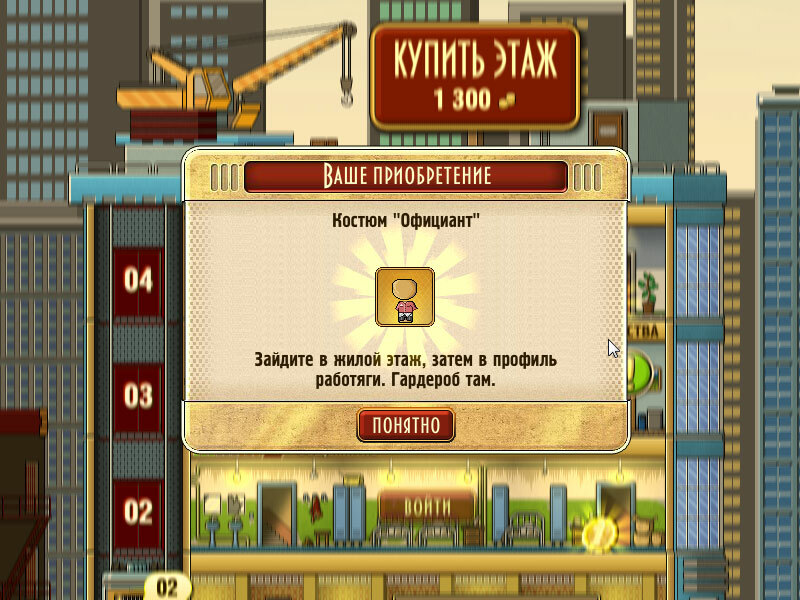 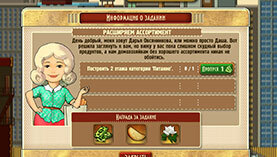 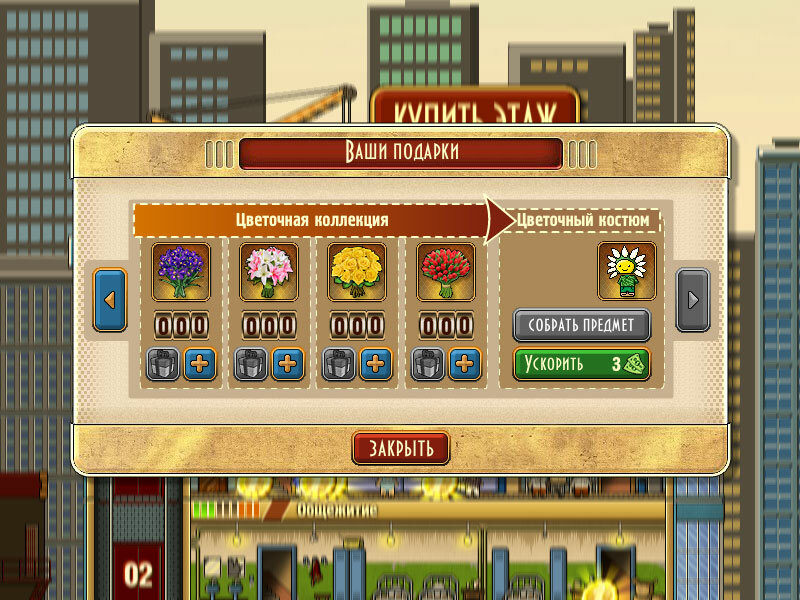 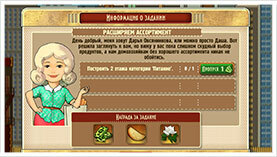 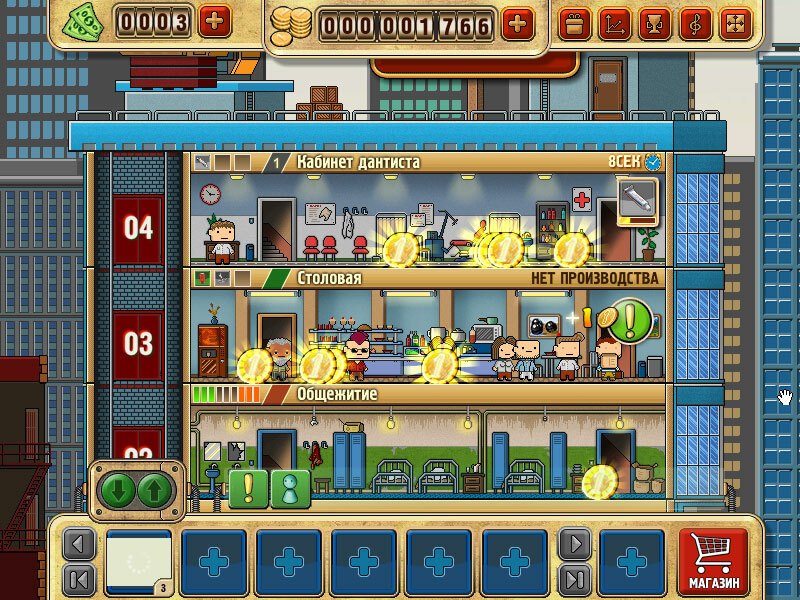 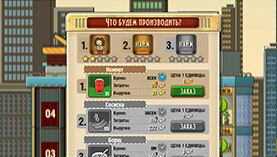 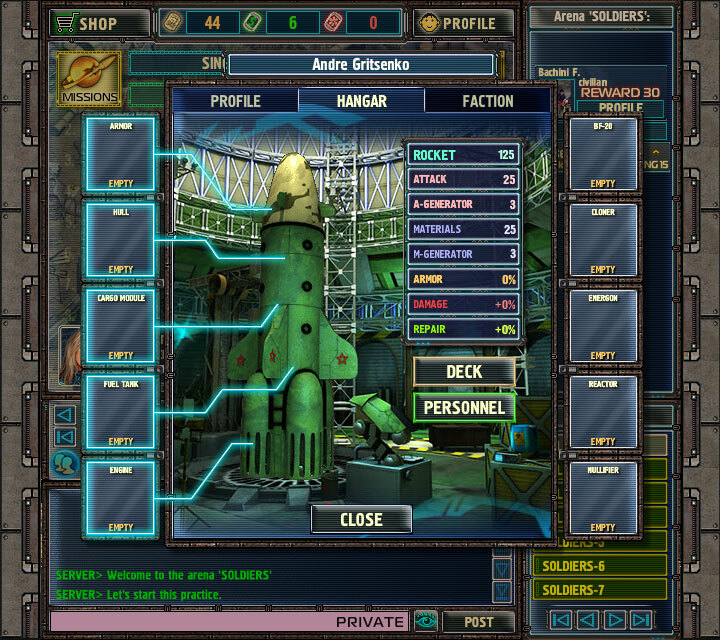 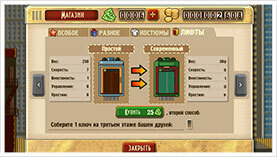 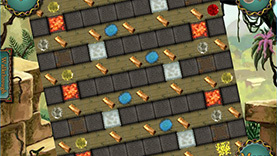 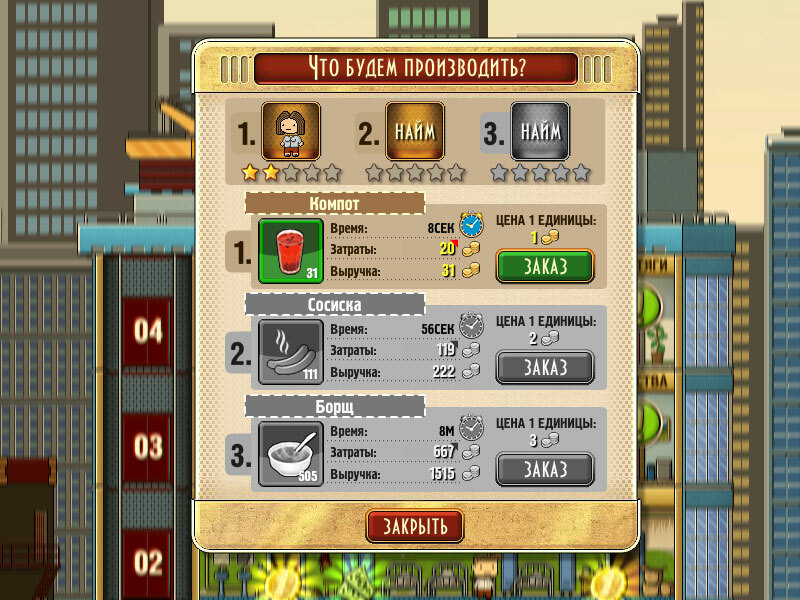 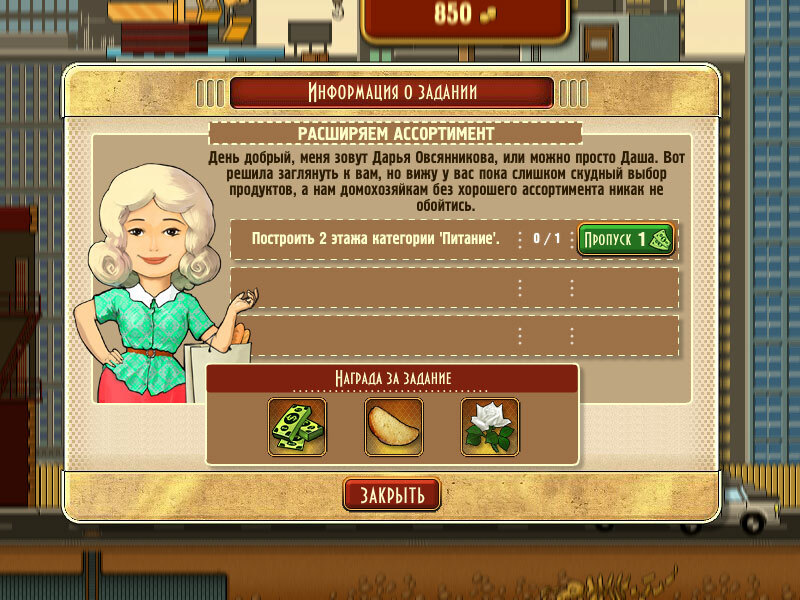 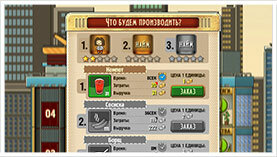 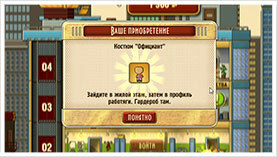 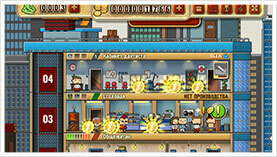 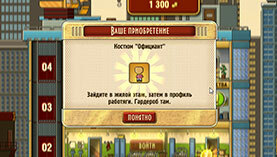 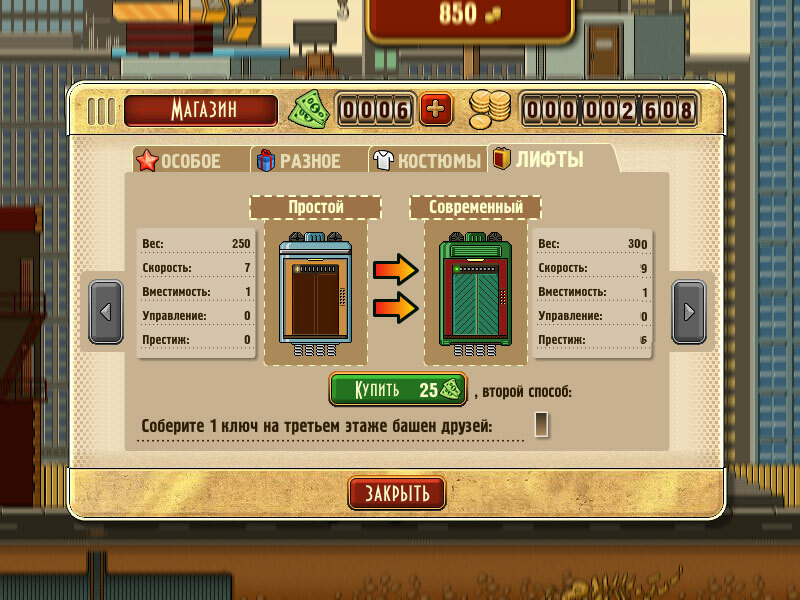 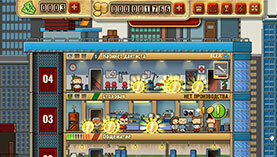 More than 100 floors, thousands of goods to trade and produce, suits for your workers and more.